In accordance with the FTC Quill Café would like to disclose that the reviewer borrowed this book from the librart. The opinions expressed are his and no monetary compensation was offered to him by the author or publisher. Cover art is copyright of Simon and Schuster. Spencer loves books. Like many readers, he rocks out to a particular genre – water-dwelling creatures. This kid is probably going to grow up to be a marine biologist. Or a librarian. His favourite books is 'Night-Night Narwhal.' When it inexplicably goes missing, Spencer flips out. I would! When more books start to go missing, he must use his ingenuity to solve the mystery. 'Where Are My Books?' is the story of an avid reader. It shows that in times of turmoil, it's important to not lose your head. Instead, put it to use! Also, to be lenient with people who steal yo' stuff. I'm not so sure about that part. If someone stole my books, I'd be miffed! Perhaps Spencer is just a kinder creature than I am. I regret nothing. I feel that the book also touches on the importance of extending your reading. If Spencer had knowledge outside of fish, amphibians and water mammals, he might have been clued in earlier. I might be reading into that, but that's one of the things I took from the book. 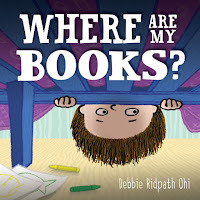 I loved the shameless plug of Debbie Ridpath Ohi's other books, 'Naked' and 'I'm Bored!' I look forward to reading them. 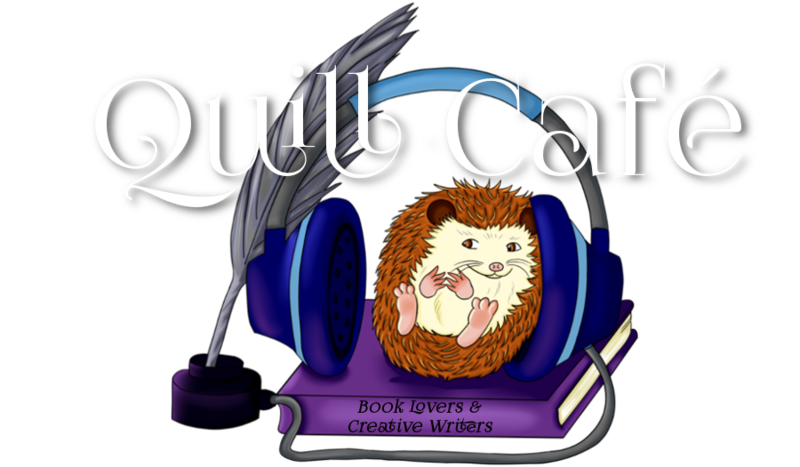 If you enjoy 'Where Are My Books?' I also recommend 'The Snatchabook' by Helen and Thomas Docherty.